Patrick Head has returned to work with the struggling Williams F1 team as a consultant, the team said on Friday. In a statement issued at the Bahrain Grand Prix, the team said the 72-year-old Briton, who founded the team with Frank Williams in 1976, had come back and was "offering some support to our engineering team on a short-term consultancy basis". The team has started the 2019 season poorly after arriving late at pre-season testing in Spain with their new car. The team's drivers Robert Kubica and British rookie George Russell have complained about the car and talked of fundamental problems and a shortage of spare parts. Head was the team's technical director during their halcyon days of drivers and constructors championships in the 1980s and 1990s. He retired in 2011, but kept a shareholding. 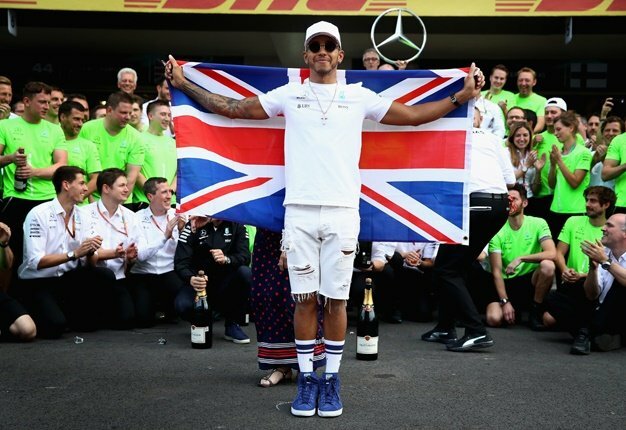 The team finished last in the 2018 championship and parted with technical boss Paddy Lowe, who was recruited from Mercedes, after the late delivery of the car. Lowe took a "leave of absence" before the season started in Australia earlier in March. Williams remain the third most successful team in F1 having won nine constructors titles and 114 Grands Prix. But they have not won a race since 2012.